By the turn of the century, America was home to over 1,000 automobile manufacturers, including Ford, Cadillac, and General Motors. What automobile history does not record is the presence of an automobile manufacturer owned and run by an African-American family in Ohio. Charles Richard Patterson was born enslaved in 1833, and escaped nearly thirty years later to settle in Greenfield, Ohio. 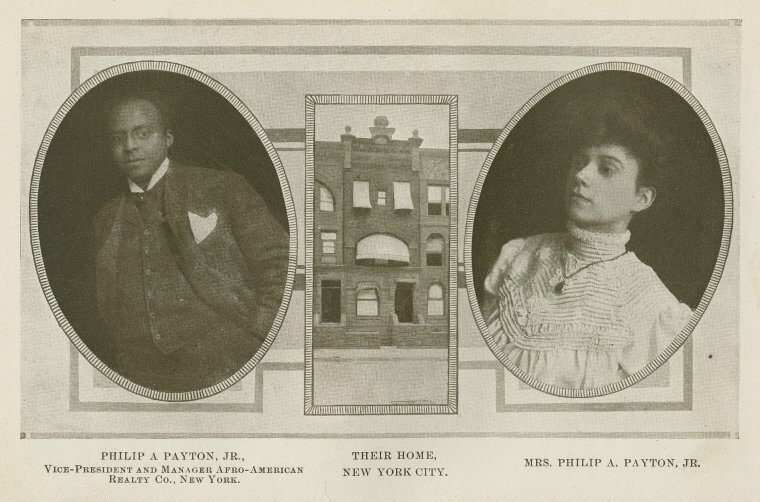 It was in this town that Patterson worked as a blacksmith to a carriage maker, and within the following decade, he had married and fathered five children, and gone into partnership with J.P. Lowe, a white Greenfield-based carriage manufacturer. 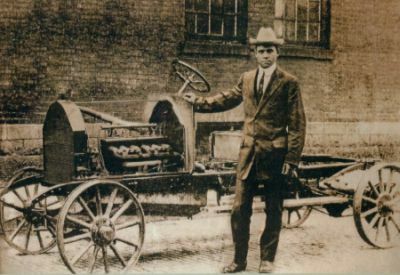 For the next twenty years, Patterson and Lowe developed a highly successful carriage-building business, and after buying out Lowe’s shares, Patterson incorporated the carriage business into C.R. Patterson & Sons Company to reflect his partnership with his younger son, Samuel C. Patterson. 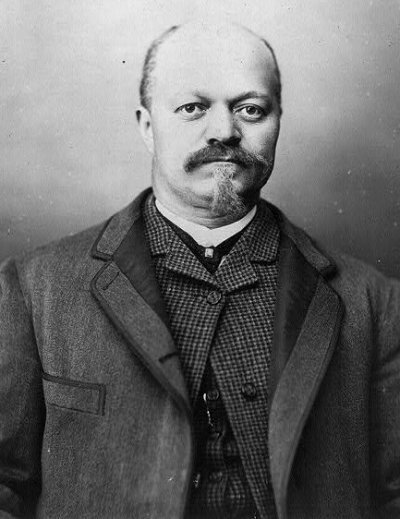 Eldest son Frederick Douglas Patterson became the first African-American to graduate from the local high school and upon entering Ohio State University, the first African-American to play on the college’s football team. He withdrew from OSU to teach in Kentucky, but news of his brother’s illness prompted his return to Ohio in 1897. After Samuel’s premature death in 1899, Frederick took a greater leadership role in the company, and by the time of his father’s death in 1910, Frederick surmised that the automobile would supersede the popularity of the carriage. 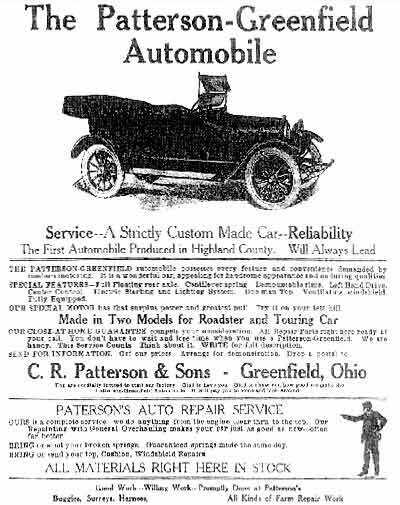 Some sources claim Patterson Automobile Company began manufacturing motorcars as early as 1902, but the first Patterson-Greenfield car rolled off the line in September 1915. According to advertisements, the vehicle was available as either a two-door touring car or a four-door roadster and featured a 30hp Continental 4-cylinder engine, a full floating rear axle, cantilever springs, electric starting and lighting and a split windshield for ventilation and cost $850. Many contemporary accounts considered the Patterson car to be more sophisticated than the Ford Model T, but the small firm of C. R. Patterson could never have matched Ford’s manufacturing machine. Nonetheless, despite its small scale, the firm built an estimated 30 vehicles between 1915 and 1918, which were primarily sold to local and regional customers. However, with the rapid transformation of the car from a rich man’s plaything to a mass-produced vehicle to be enjoyed even by the middle-classes, small automobile companies like Patterson-Greenfield felt the crunch of competition from the much larger corporations. Frederick responded by switching the company’s focus to the manufacture of truck, bus, and other utility vehicle bodies for General Motors, Ford, etc. 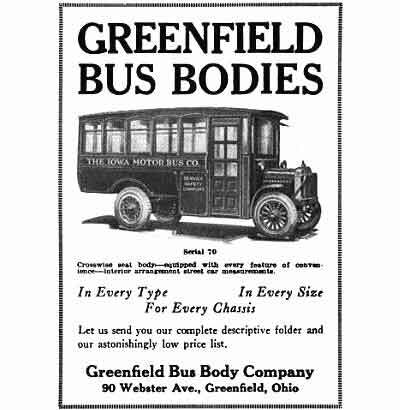 Reorganized as the Greenfield Bus Body Company in 1920, the subsequent decade killed any momentum to be had, and the death of Frederick D. Patterson in 1932 and the Great Depression delivered a fatal blow to the company before it finally closed in 1939. Unfortunately, there are no extant Patterson-Greenfield cars in existence (as of yet! ), but enough material about the company and the family survives to keep their story alive and inspiring! The Gilded Age not only witnessed an unprecedented boom in technological advances and the businesses created by a rapidly globalizing economy, but the amazing growth of equally advanced professions within the African-American community. 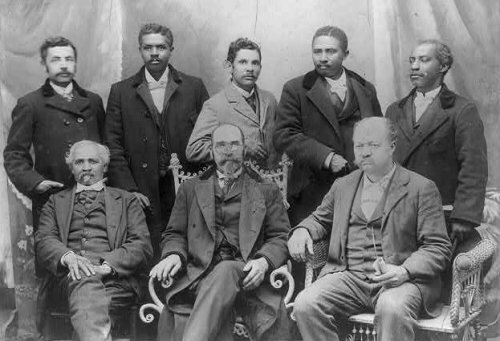 Whether it be the manufacture of hair products and beauty schools, the opening of colleges and universities, or the founding of a life insurance company, African-Americans defied commonly-held assumptions about their intelligence, work ethic, and ingenuity—particularly within less than fifty years after emancipation.